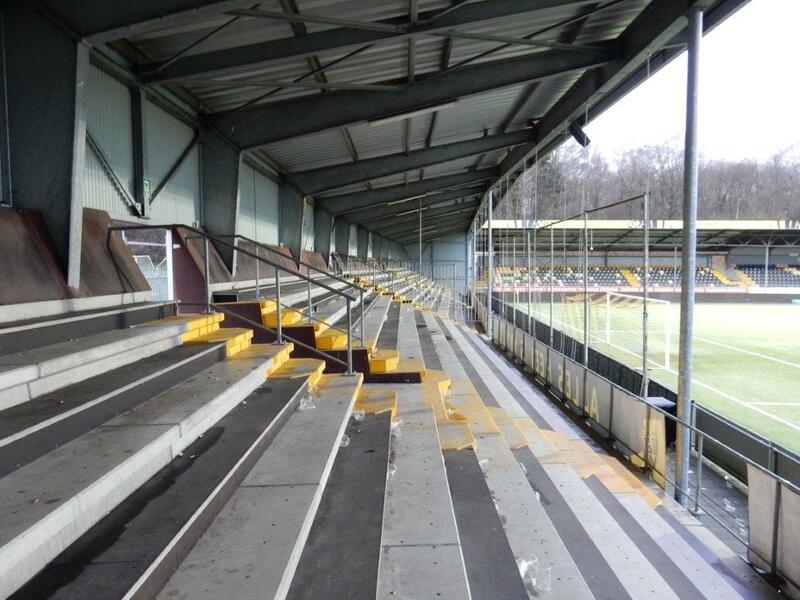 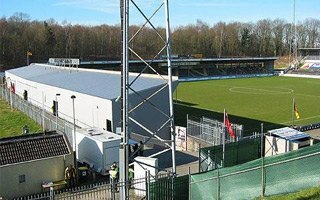 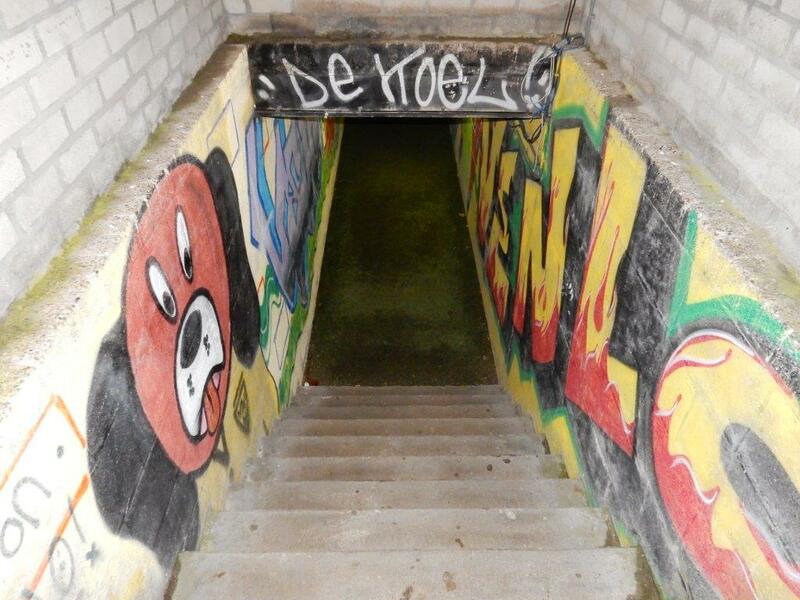 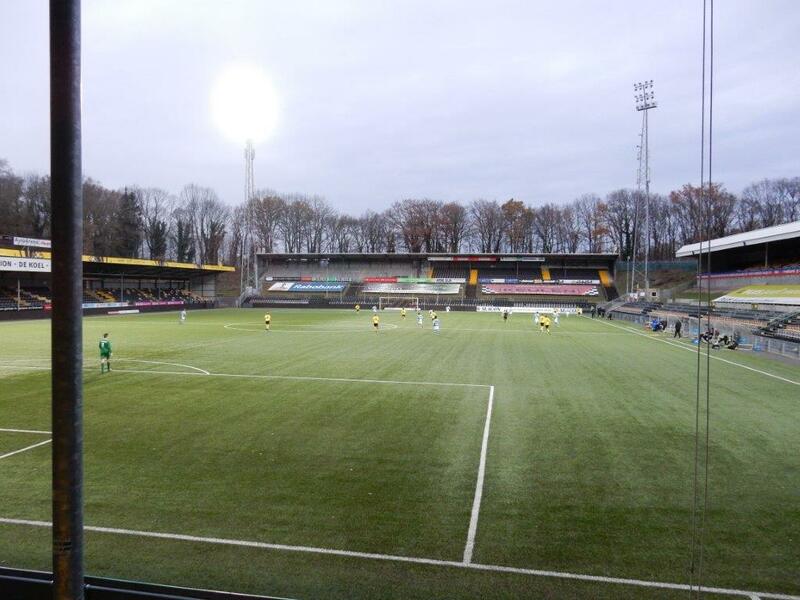 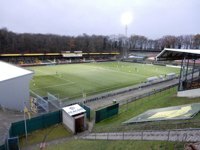 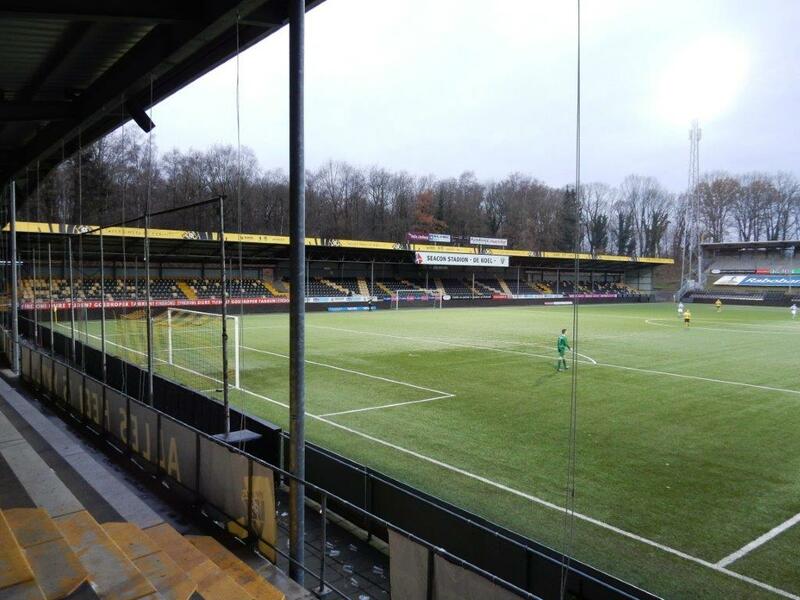 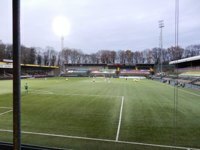 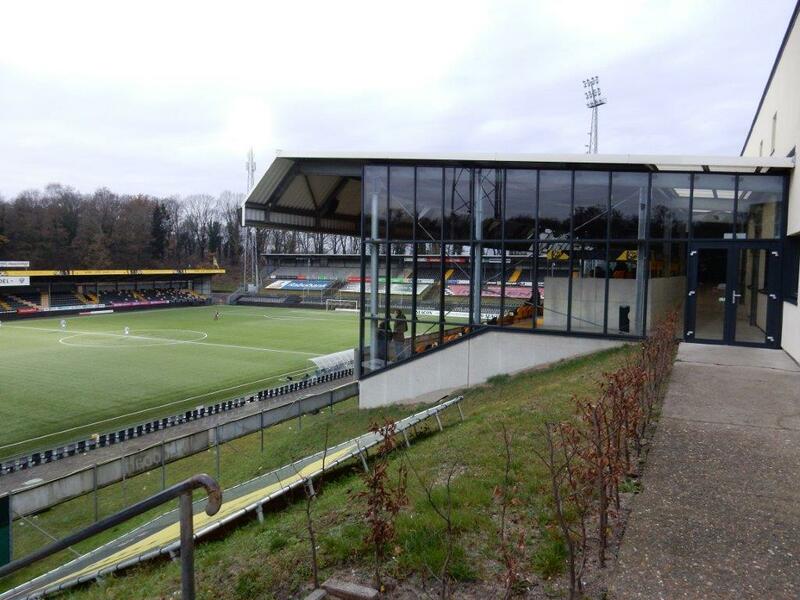 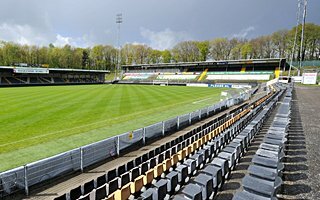 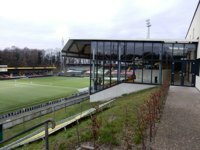 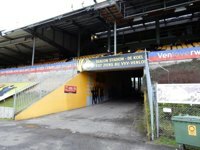 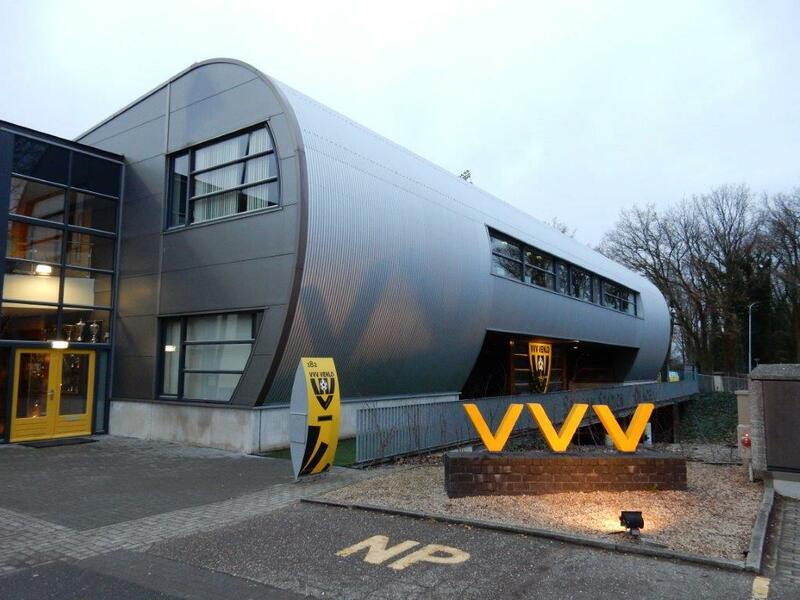 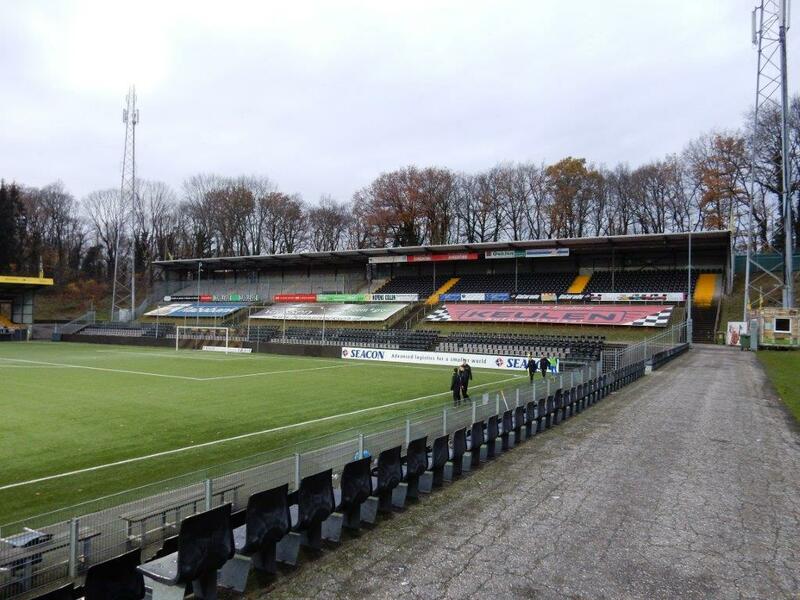 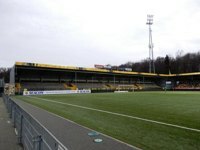 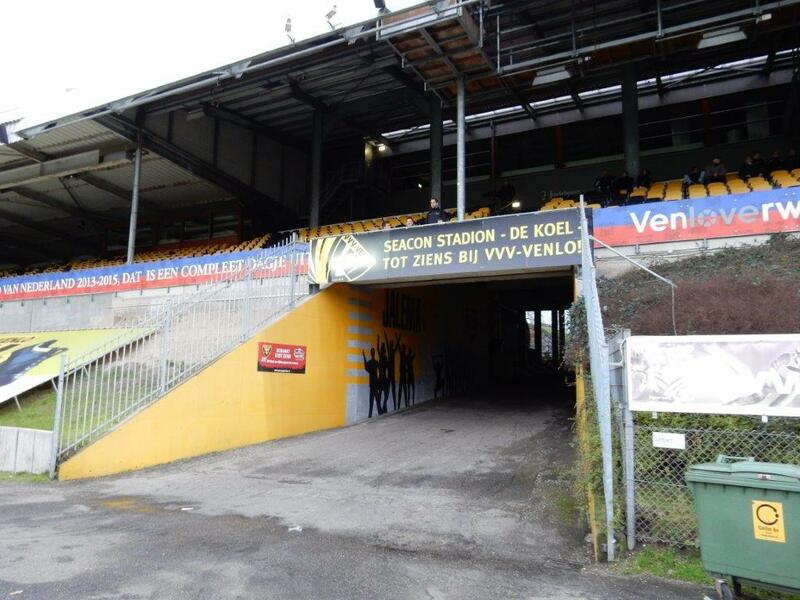 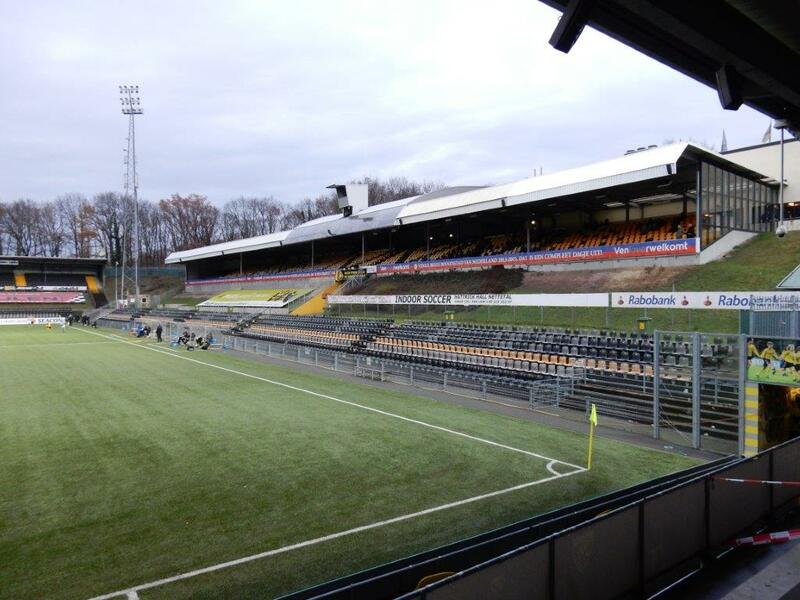 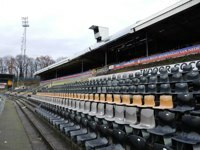 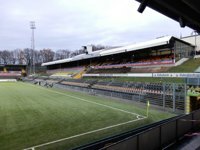 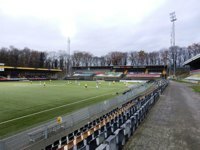 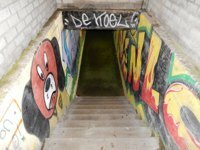 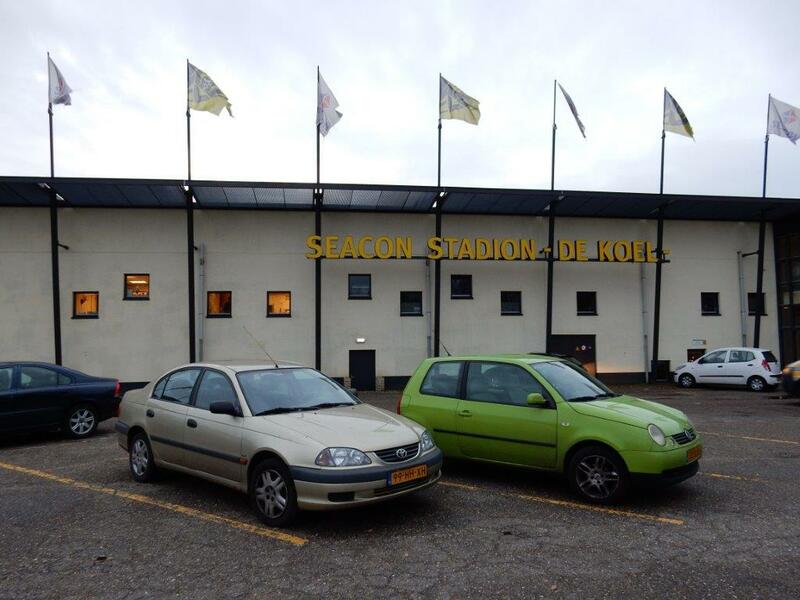 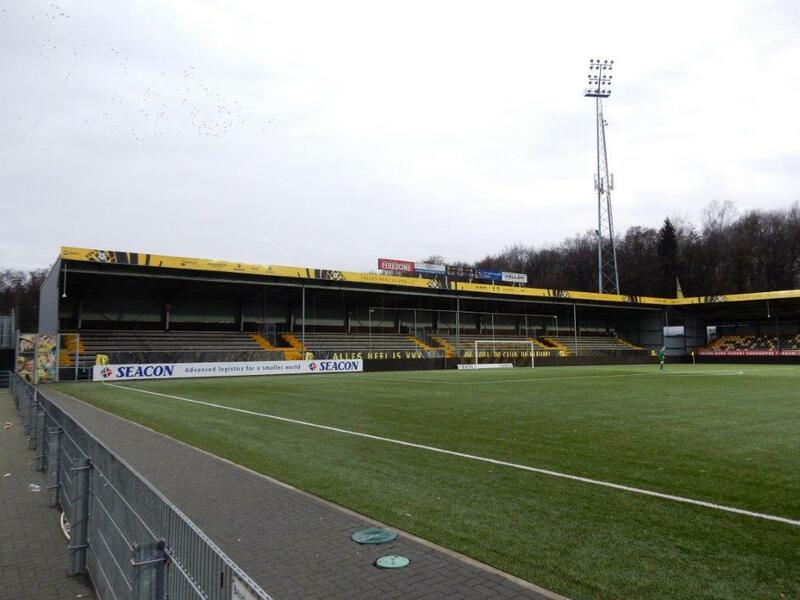 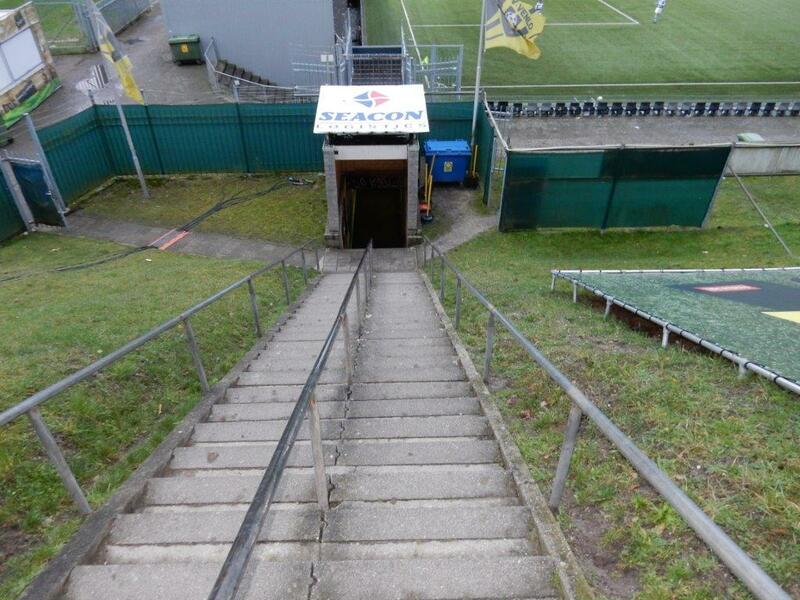 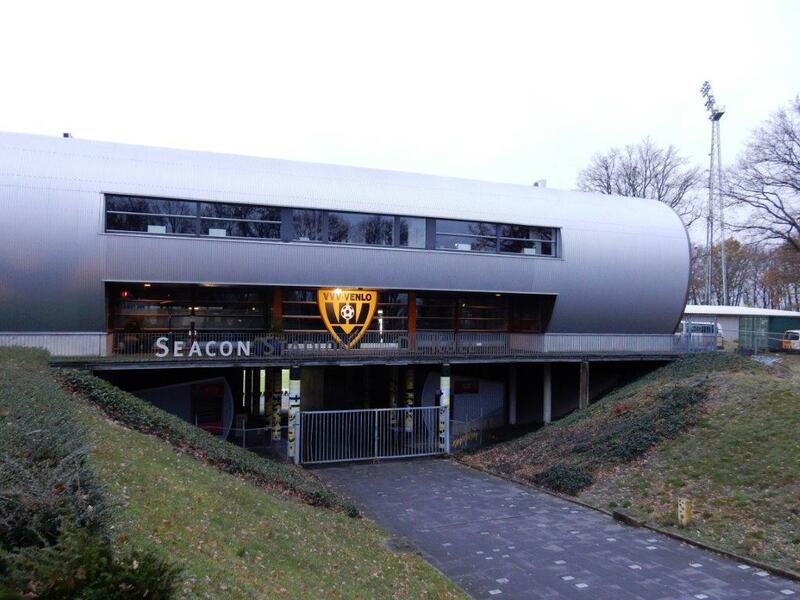 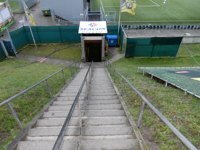 It became home to VVV Venlo in 1972 and is famous around the Netherlands for its unique atmosphere despite its modest capacity. 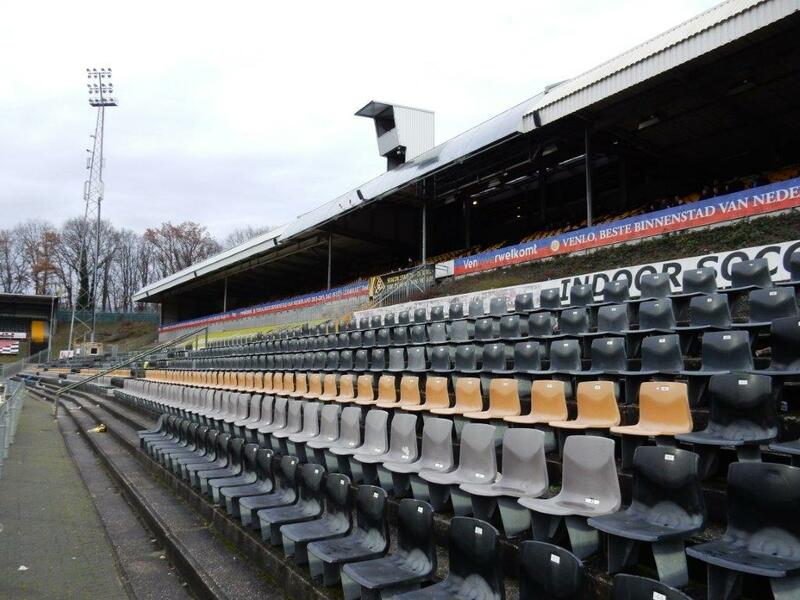 In fact, capacity wasn’t always too low with 1977 seeing a 24,500 crowd at Ajax Amsterdam fixture. 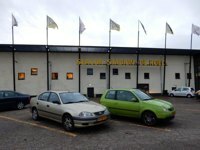 Thoroughly rebuilt in 2004 it was further renovated in 2007 to meet league requirements and now holds some 8,000 people. 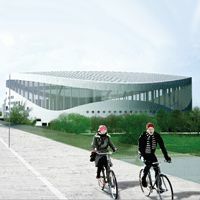 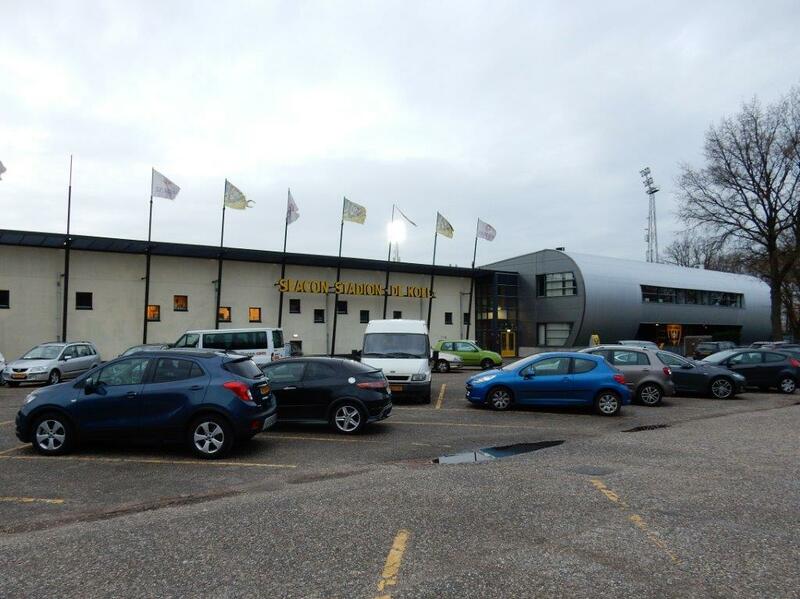 Though plans to build a new stadium are in place, this one is to be left for training purposes.